This is an example of “point-free” programming style, where we build a function by composing others, and make heavy use of higher-order functions such as filter. 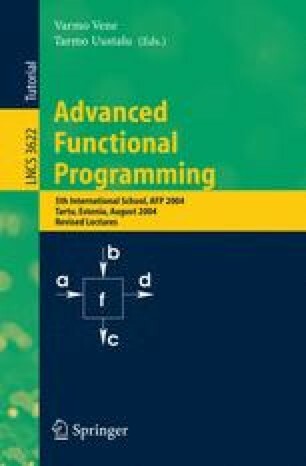 Point-free programming is rightly popular: used appropriately, it makes for concise and readable definitions, which are well suited to equational reasoning in the style of Bird and Meertens . It’s also a natural way to assemble programs from components, and closely related to connecting programs via pipes in the UNIX shell.